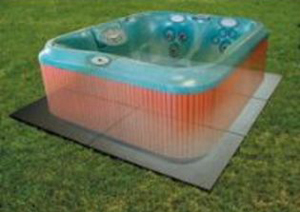 One of the biggest delays associated with the installation of a spa is the base. Many people opt for concrete pads or wooden decks on which to put their hot tub. 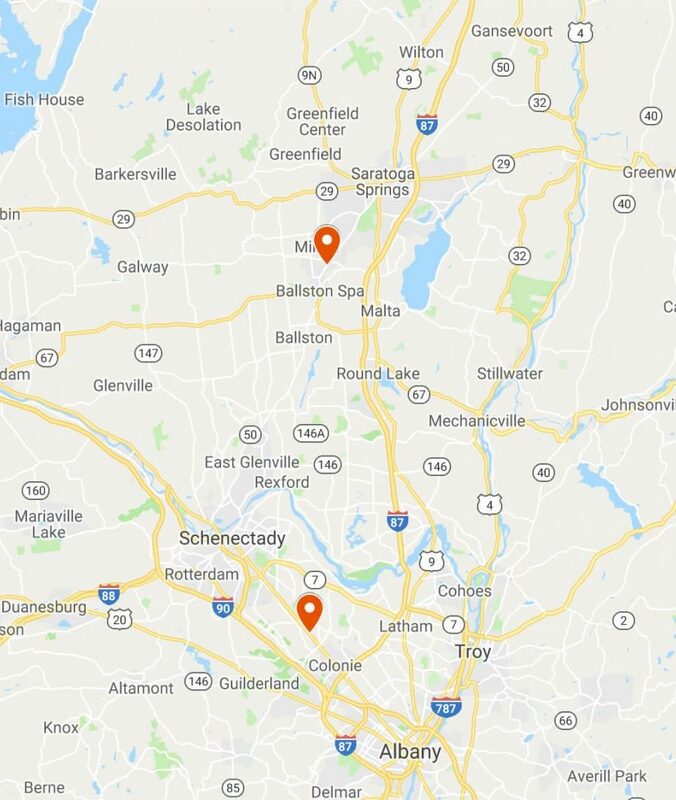 In either case, you have to wait for the weather to cooperate (and the ground to be dry) and for the contractor’s (or your) schedule to open up. In most cases, this could delay the set-up of your hut tub by weeks. With the Handi-Spa-Pad you can have a durable and strong pad within minutes. It’s perfect for your spa or patio or anywhere else you may have used concrete. Simply place the pads where you want, lock them together with the built-in connectors, and you’re ready to go. No mess, no waiting, no hassles, and no problems. 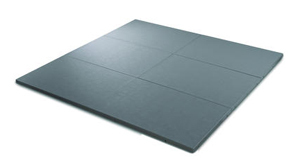 Durable pad for spa placement speeds installation and eliminates the need to pour concrete. Pads lock together with built-in connectors. Six pads will form an 8ft x 8ft pad. Add additional pads for larger area.